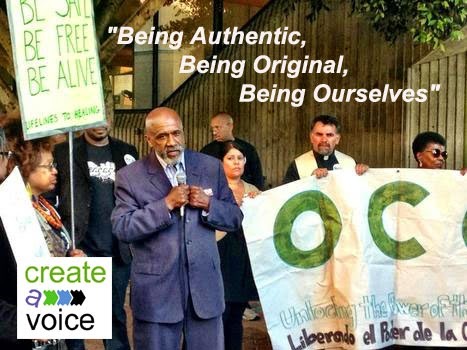 Welcome to Create-A-Voice, a blog that is used for expressing urban thought and personal creativity. My name is Umar Hakim, an American Civil Liberties Union member, and I have been recently nominated to potentially join its Southern California Westside Chapter (Los Angles.) This opportunity would strengthen my community organizing efforts as well as develop a new relationship with other ACLU members for social justice and more. Each network has played a vital role, at preparing mindful-leaders to participate with an effective moral authenticity for civic engagement. Recently ballots were sent out to ACLU members, and I would like to ask for your support and vote, by September 30, 2015. As mentioned, building networks for social justice that will establish balance for many Americans is my objective, for the work we facilitate. Narrative of Muslim America features Margari Hill, co-founder of Muslim Arc. As a student of knowledge Margari has created a meaningful space to challenge the ideals of race and power. This blog-ver-sa-tion explores her narrative in Northern California, as she speaks about personal trials growing up, and gaining her education. Learn about MuslimArc's work to educate, and equip minds with effective tools that counteracts racism. Margari Hill's narrative will describe her as... a wife, mother, and a leader with honest straight forward conversation. 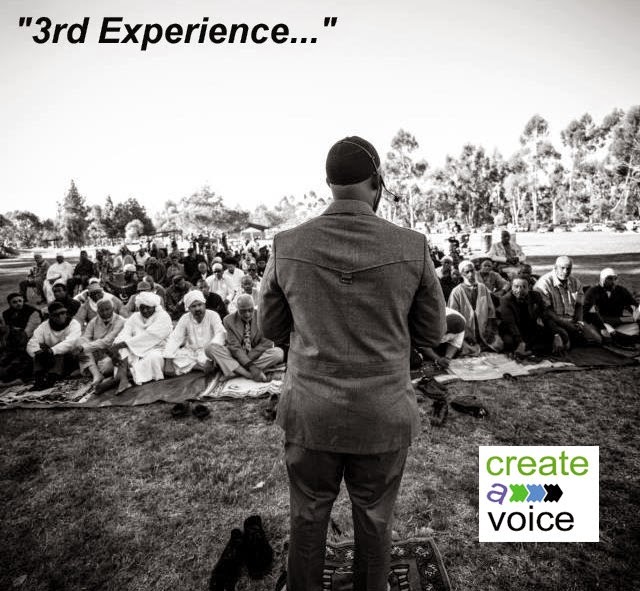 Create-A-Voice will feature this blog-ver-sa-tion about Muslim America. Our objective is ~ to capture, own, and institutionalize our powerful narrative. Feature change-making personalities, and simply engage their thoughts. I will open my network of various Muslims and Leaders who are leading extraordinary lives. People of different backgrounds, and occupations all working to make a global difference. These Narratives are simple conversations, and my intention is to spark a renaissance that establish our most powerful Muslim narratives ~ respectively. A few weeks ago, I posted my busted phone and asked my audience to help me replace it, with the tag #JustFundMe. Honestly, it was all humor until the first contribution came through, then the second, and third! The first thing I said, "Thank You God, because there are some generous people who are very supportive!" I did receive those conversations from people saying "its really too absurb to solicit for a personal want," ironically more contributions were coming in. Now this is becoming mind-blowing study of generousity and how dialogue can be used to counteract negative emotions! 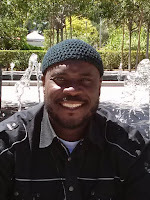 I am a social worker, an organizer who thinks as an entrepreneur. Wonder if I could re-align #JustFundMe's principles and convert this into an endeavor ~ that would help be others? By the Creator's Permission the idea began showing some form. Everyone has a favorite Tee, with an eye-appealing image or catchy slogan. I thought about the following description, then identified a socially innovative company to assist and below is the product. The idea is to sell 50 Tees, and use a portion to to Help Someone; like a student, someone homeless, and/or help a number of people with basic needs. After reaching this goal, I will post here at Create-A-Voice who we are Helping. (See a presentation I did on Compassionate Leadeership and assisting others) The other portion will go back into operation to continue this endeavor. "#JustFundMe is a fair exchange to promote good and encouage others to be generous thinkers, speakers, & generous doers but only within your capactity to act, do not over exceed your limits." Inspire Generosity to Your Friends. Wear an Inspiration that Encourages a Dialogue. TAKE LEAD to Spark Change, while Feeling & Looking Socially Relevant! Narrative of Muslim America features Edina Lekovic; the Director of Policy and Programming at the Muslim Public Affairs Council. In this blog-ver-sa-tion, Edina will discuss 3 important phases of her life growing up; as the skateboarder, her college days, we were about to discuss her professional work but the conversatrion was so fun, we only discussed two interesting phases. She speaks about applying a Compassionate Leadership approach to her work, and this is how she leads against a current, by having a firm sense and a rhythm of compasssion. The "glass ceiling" has been challenged and it's now being cracked, by the intelligent leadership of women reshaping the world, as it should be. America is now beginning to apply new leadership approaches, in order to facilitate its new diverse society. More voices are rising into public arenas, not only asking for their civil rights accordingly, but are asking for their human birth rights for matters of equality and existence. At the helm of this movement are compassionate women who represents ~ common ground and solidarity. 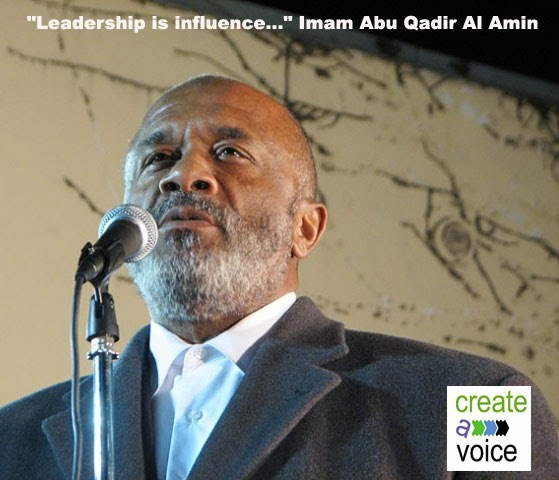 I will open my network of various Muslims and Leaders who are leading extraordinary lives. People of different backgrounds, and occupations all working to make a global difference. These Narratives are simple conversations, and my intention is to spark a renaissance that establishes our most powerful Muslim narratives ~ respectively. #FoodForThought.... Why Narrative of Muslim America? The United States media, and others appear to have selective reporting. By not giving a full close-up observation into the Narrative of Muslim America. 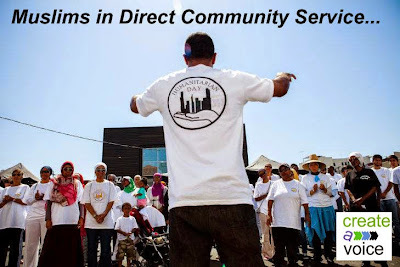 As this blog-ver-sa-tion see growth, we and others will highlight Islamic good deeds, excellent Islamic characters, and helpful Islamic organizations who are utilizing their own resources for deploying direct service efforts across American and global communities. The last two weeks, Create-A-Voice has featured this original series.We intend to create Make-You-Think™ content. Below is our story and why sharing these narratives are vitally important. Let our truth be told! #createavoice Looking for to next week's blog-ver-sa-tion #WhoopWoop! Since the 7th century, this way of life (deen) has went global by enhancing those who have accepted this way of life. People who have embedded valuable contributions into many societies. A way of life that continues to shape men and women around the world. No doubt, its historic movements have birthed an inspirational set of people. Based on the above Qu'ranic statement, which established an identity for many people throughout time. Today, minds are wanting to know Who are Muslims, and What is their history in the Western World; which brings me to this blog-ver-sa-tion ~ Narrative of Muslim America™ . 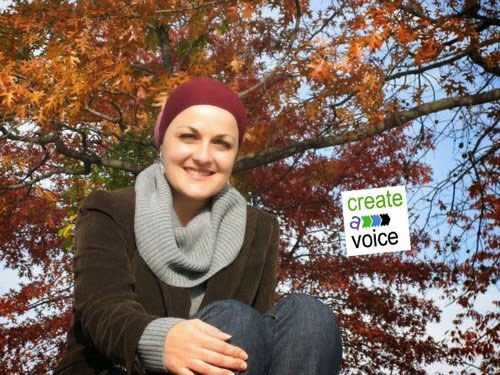 Create-A-Voice will feature this weekly series about Muslims in the United States. The objective is to capture, own, and institutionalize this narrative through various voices. I, Umar Hakim, will open my network of various Muslims who are leading extraordinary lives. 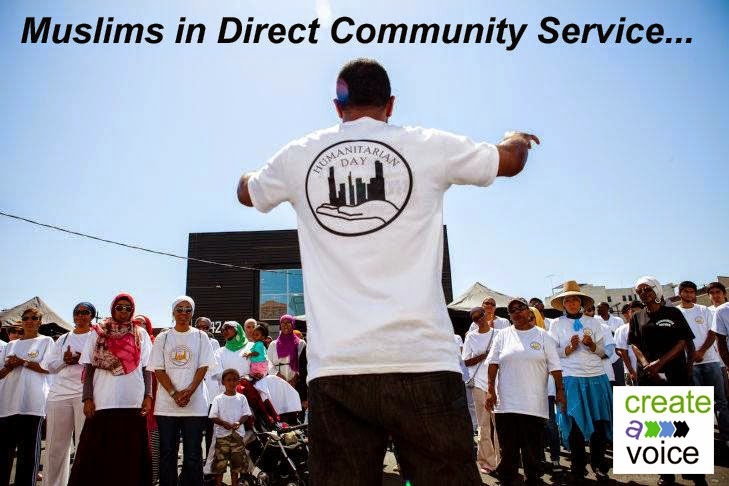 People of different backgrounds, and occupations; all working to make a global difference. This Narrative are simple conversations, my intention is to spark the new media renaissance, for establishing our most powerful Muslim narratives ~ respectively. What is your form of protest against injustice? 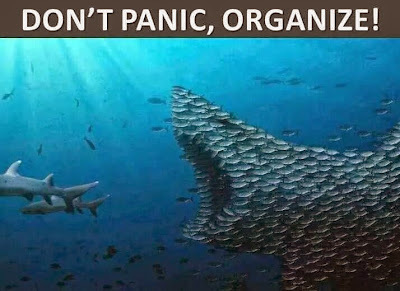 Some protest by organizing and then mobilize groups, to voice their thought through actions. 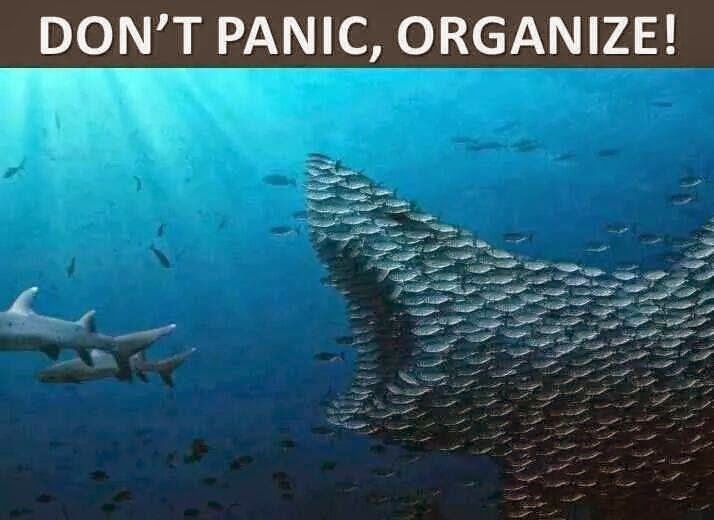 Others may protest by utilizing their influence, talents, and/or organization. Give an example, on how you protest injustices. pro·test (noun) /'prōˌtest/ 1. a statement or action expressing disapproval of or objection to something. Welcome to ILM (Intellect-Love-Mercy) leadership learning series. The ILM facilitates relationships have always maintained a dignity within its ranks that reflects a quality of relations few have chartered. The foundation of ILM's energy can be found in Surah Al Maun. Consideration, thoughtfulness, strategic handling are emotionally placed into every relationship, or network we are involved with and/or facilitate (CPHD). This comes from a sense of nurturing between one another, and how to describe our interaction with others. Open system of secure people who tend to be benevolent, helpful, friendly, and generous; its heroes are altruistic and philanthropic. This video (Youtube) shows ILM’s synergistic approach with local leaders to (1) form cultural relationships, (2) understand an area’s dynamics through diligent research, by asking the necessary questions before initiating any social-project in Accra, Ghana. The ILM Foundation is faith-based not-for-profit organization based in Los Angeles. 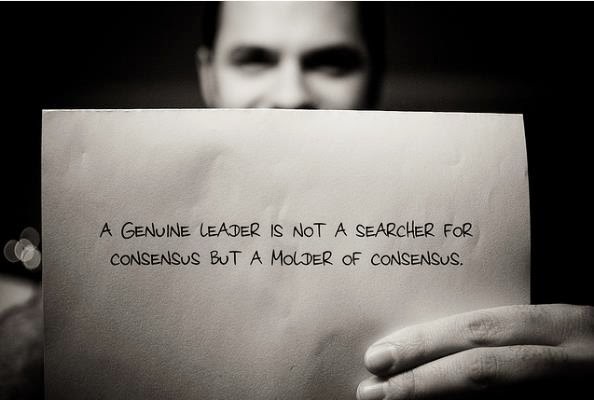 (1) How will you utilize expertise to change your community interactions with others, or your workplace? (2) What country other than where you live/work now, would you like to work or live, and why? The global market is definitely a place of diversity and cultural understandings. For instance, the average African speaks fluently at least 3-4 different languages. Having this divergent ability in linguistic speaking, it is a quality that increases a person’s capacity, for critical thinking. It is a cultural intelligence where most American business leaders lack this proficiency. Some American Leadership, working outside the United States may rely more on a comprehension for Global Ethics, a cultural understanding on mannerisms, and a basic urban comprehension of local landscapes; which opens one’s self to a more synergistic balance. Mission… ILM Foundation’s mission is to teach life skills, to economically underprivileged youth and adults so that social ills are replaced with opportunities for intellectual and economic empowerment. Vision … to create an active network of multifaceted, talented caregivers that utilize their skills and resources to help others obtain shelter, create and/or seek employment, assist individuals to enhance life skill capabilities, and provide social economic – educational development, for those seeking to sustain urban lives. ILM utilizes education and leadership motivation as key drivers to unlock long-term economic sustainability for people and communities we care about, the following chart describes how.